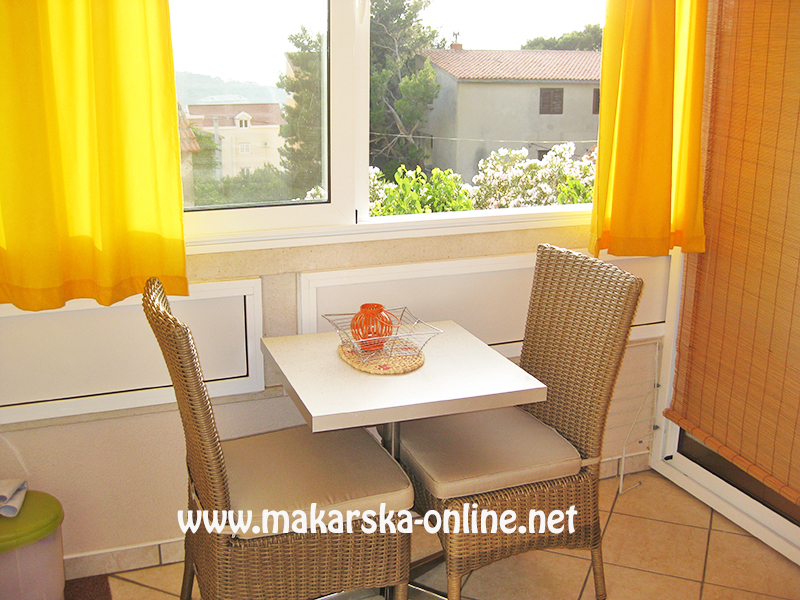 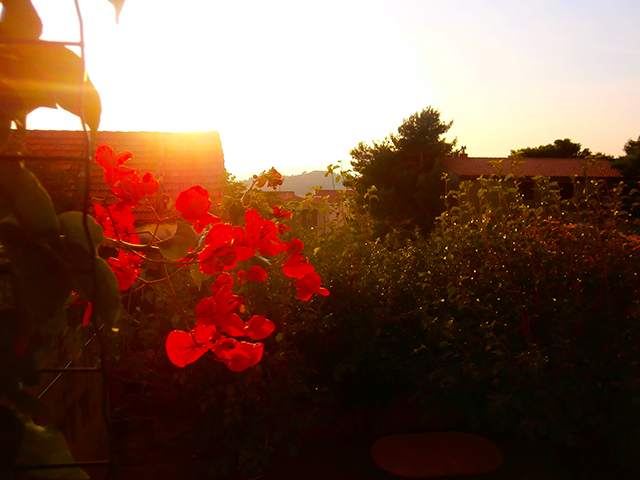 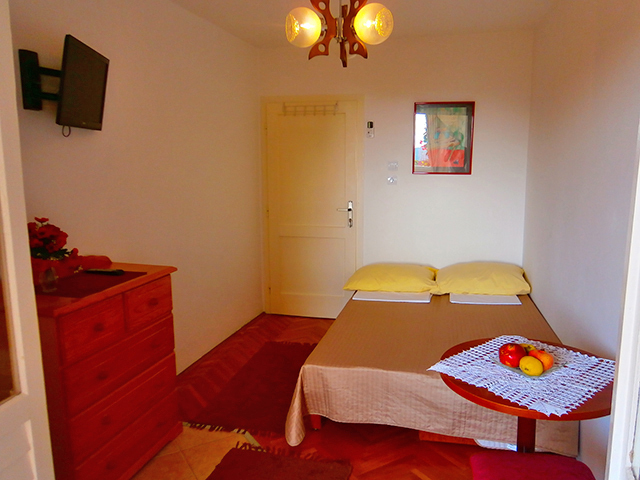 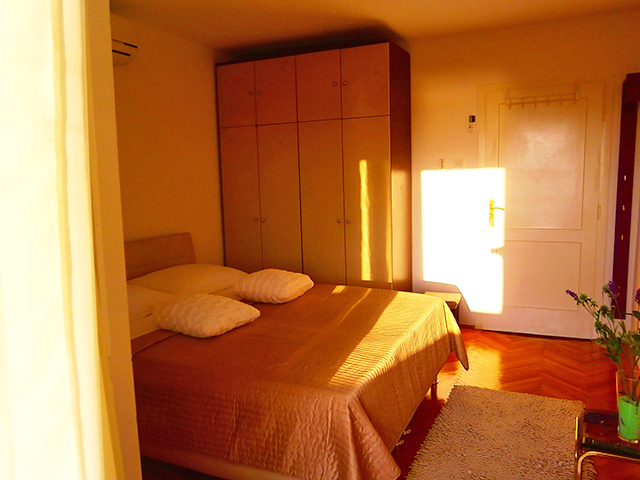 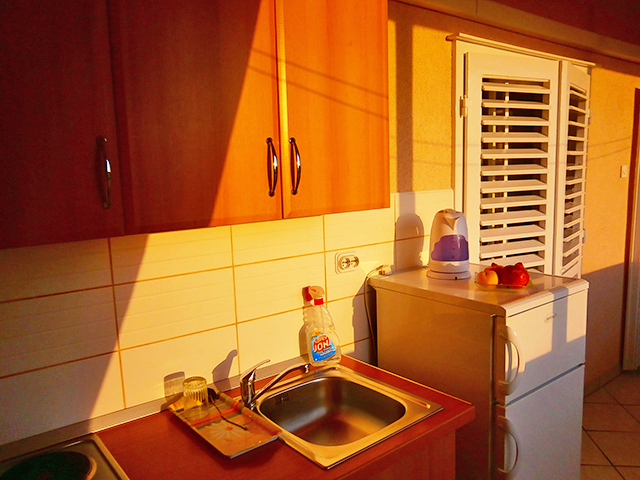 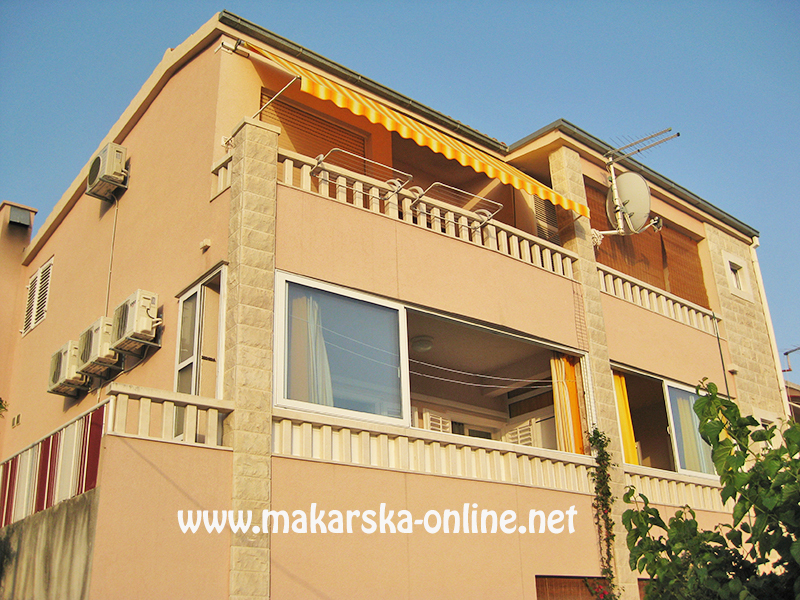 Apartments Slavica are located in Put Makra street. 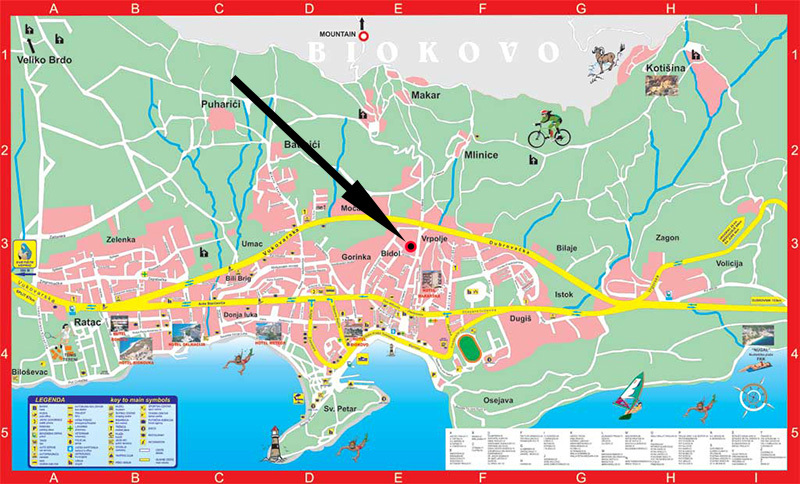 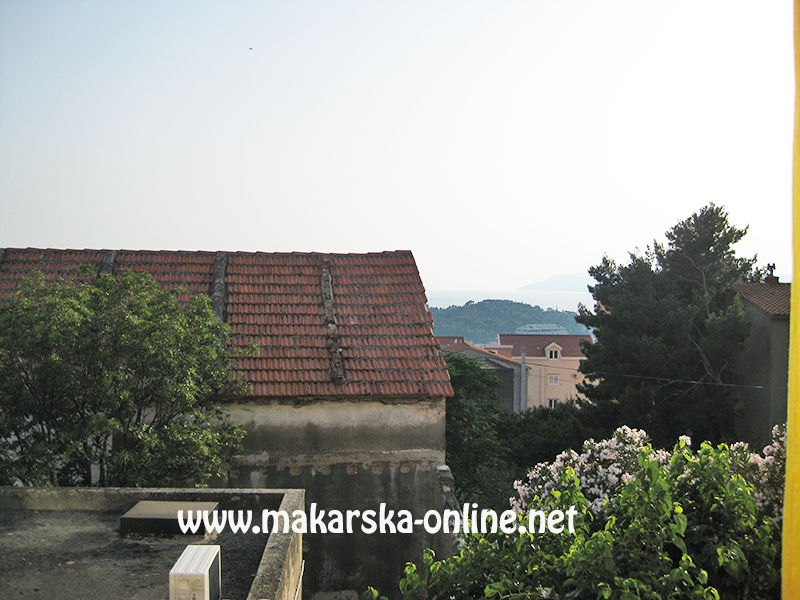 Apartments are 200m far from center and main square, 500m from the main beach. 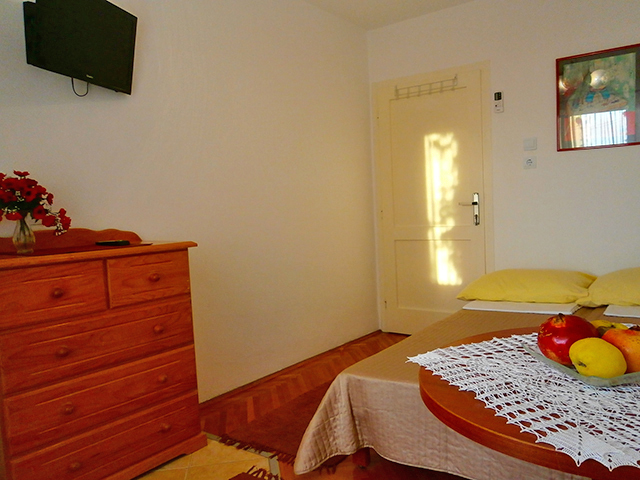 Apartments are equiped with wifi internet and aircondition, Sat tv, Parking. 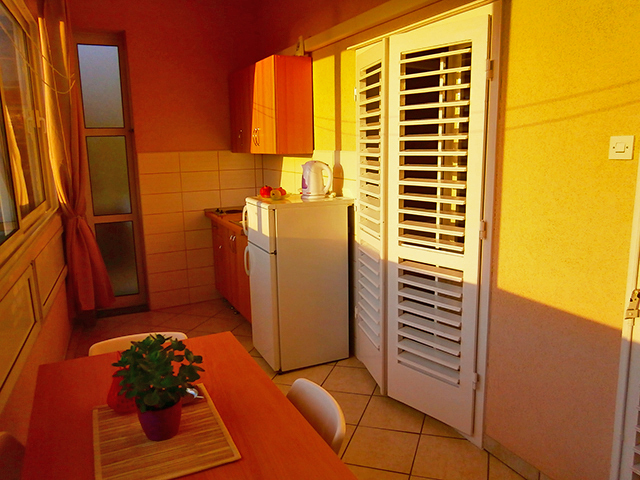 Apartment include bedroom, bathroom, kitchen, balcony, wifi, parking. 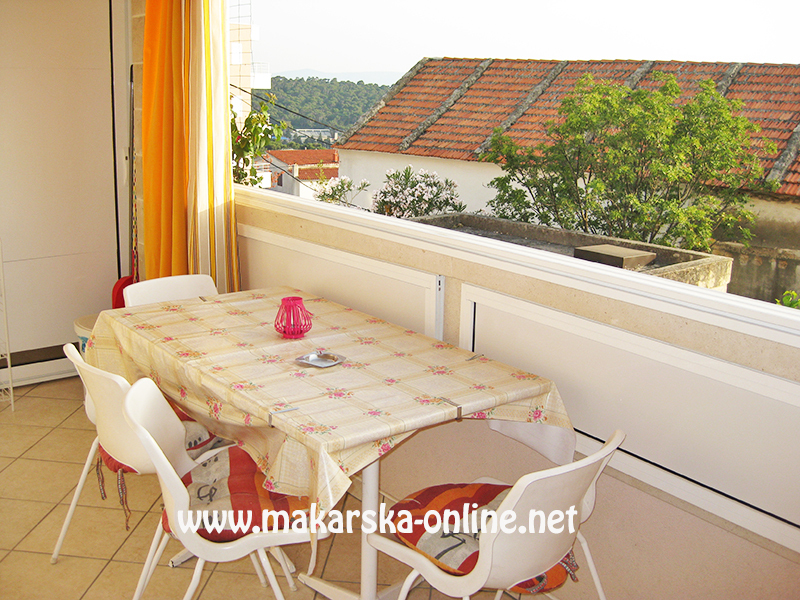 Prefered contact way is by e-mail. 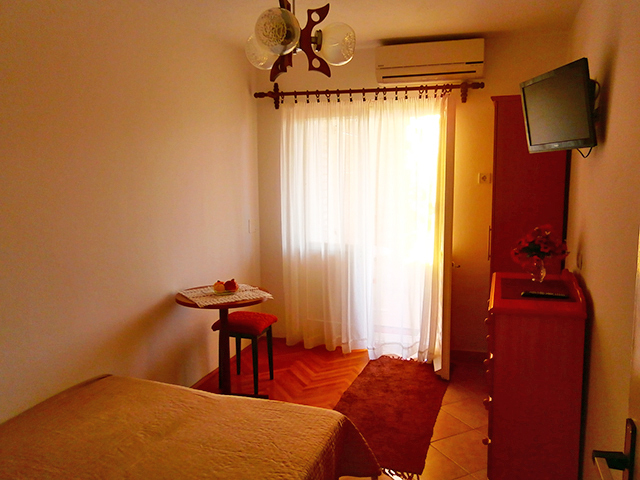 For reservation it is necesary to make advance payement 20-30 % to our bank account.